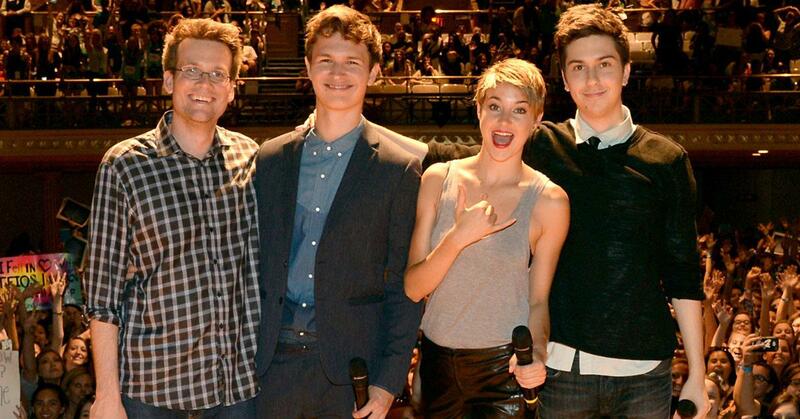 It's hard to believe it's been nearly five years since the premiere of The Fault in Our Stars — but by the time Shailene Woodley, Ansel Elgort, and the rest of the cast hit the red carpet to celebrate the movie's release, most of them were already Hollywood veterans. Luckily, we can look back at the stars of the John Green adaptation on their very first red carpets, and see just how far they have come. For Shailene, aka Hazel, that moment came in 2006, right after her small role as Kaitlin Cooper on The O.C. 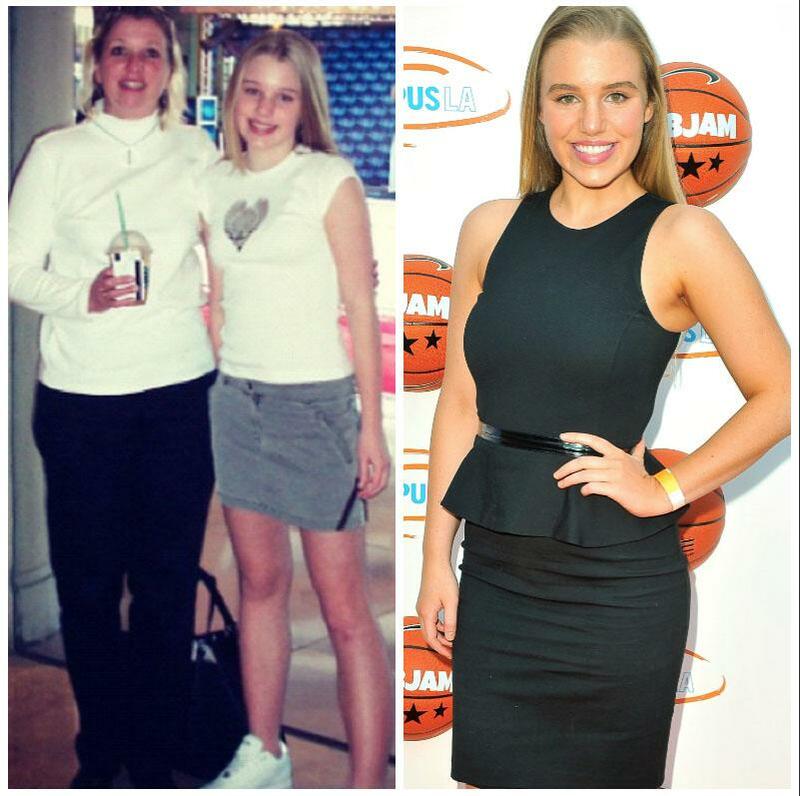 but right before her big break as Amy on The Secret Life of the American Teenager. For Ansel, who portrayed Gus on the big screen, it was just a few months before his high school graduation at the premiere of his stage debut in the off-Broadway show Regrets. Shailene rocked the American Girl red carpet in 2006 — just two years before her breakout role in The Secret Life of an American Teenager. Next up for the actress: Season 2 of the HBO drama series, Big Little Lies, alongside her FIOS co-star and on-screen mom Laura Dern. 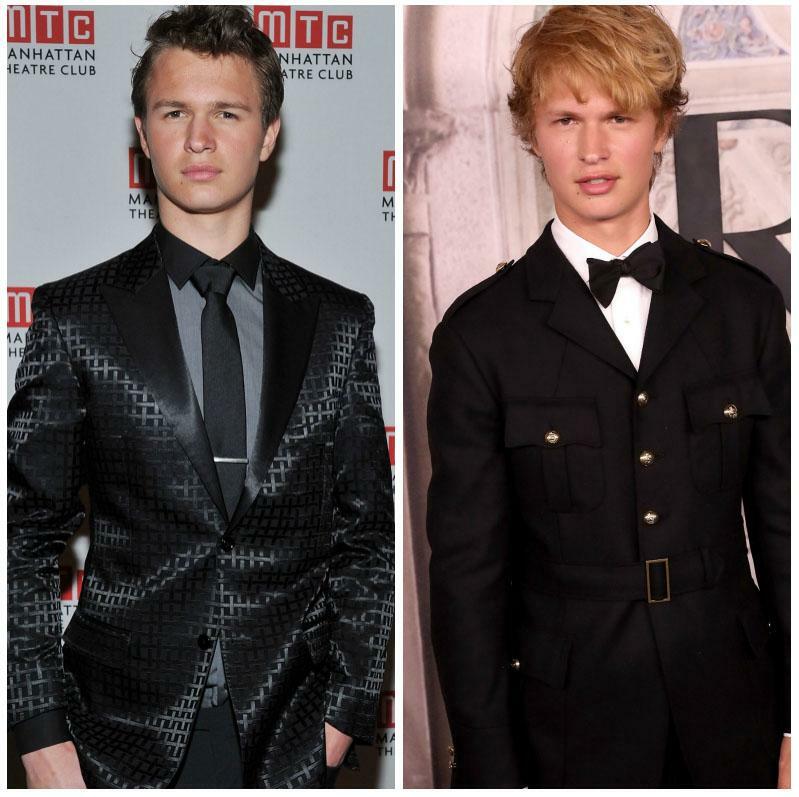 Ansel stepped out on the red carpet numerous times as a child alongside his photographer father, Arthur Elgort, but his first as an actor was this 2012 off-Broadway premiere. Fast forward six years, and Ansel will soon be starring as Tony in Steven Spielberg's West Side Story reboot. 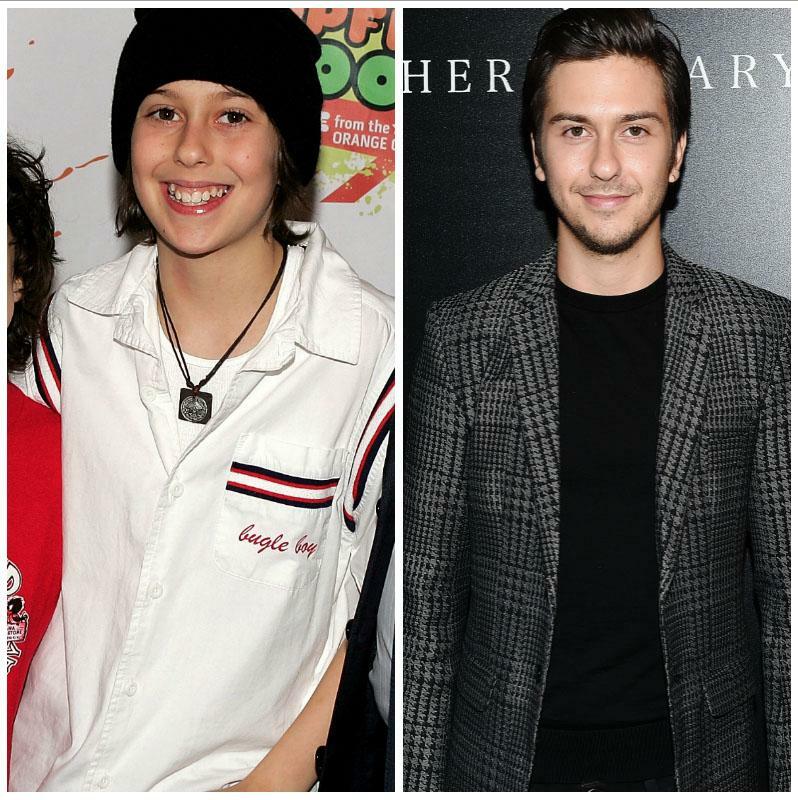 Natt joined his younger brother Alex Wolff at the 2007 Nickelodeon Upfronts when they were the stars of the TV show, The Naked Brothers Band. Since then, Nat has starred in two John Green hits, The Fault in Our Stars and Paper Towns, alongside Cara Delevingne. 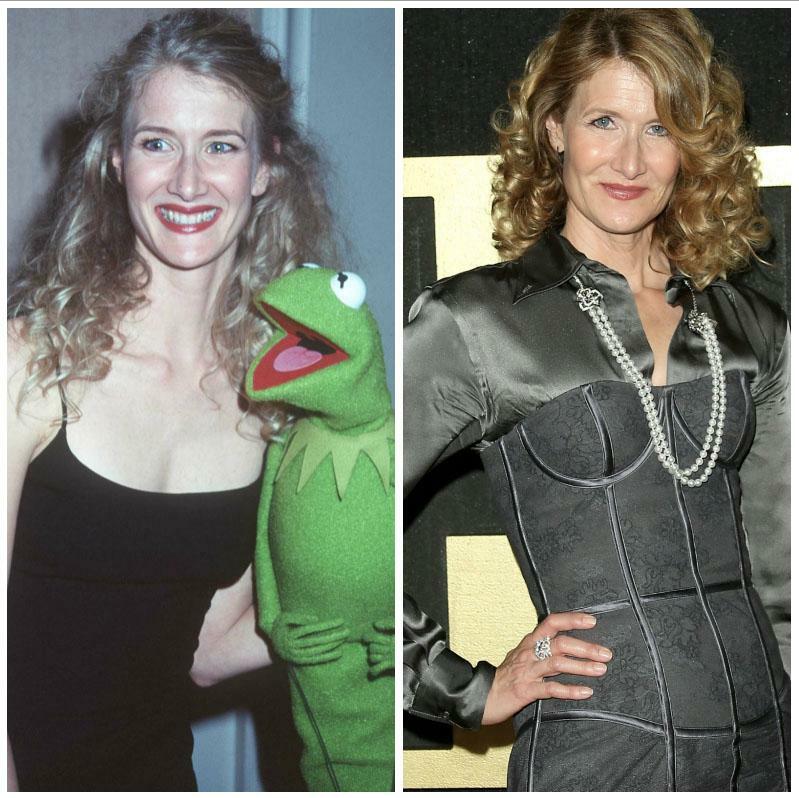 While this red carpet at the 1996 Environmental Media Awards is technically not Laura's first, it is easily one of her best thanks to her date, Kermit the Frog. Next year, Laura will be reprising her role as Renata Klein for Season 2 of Big Little Lies (expect more red carpet photos with Shailene at her side). 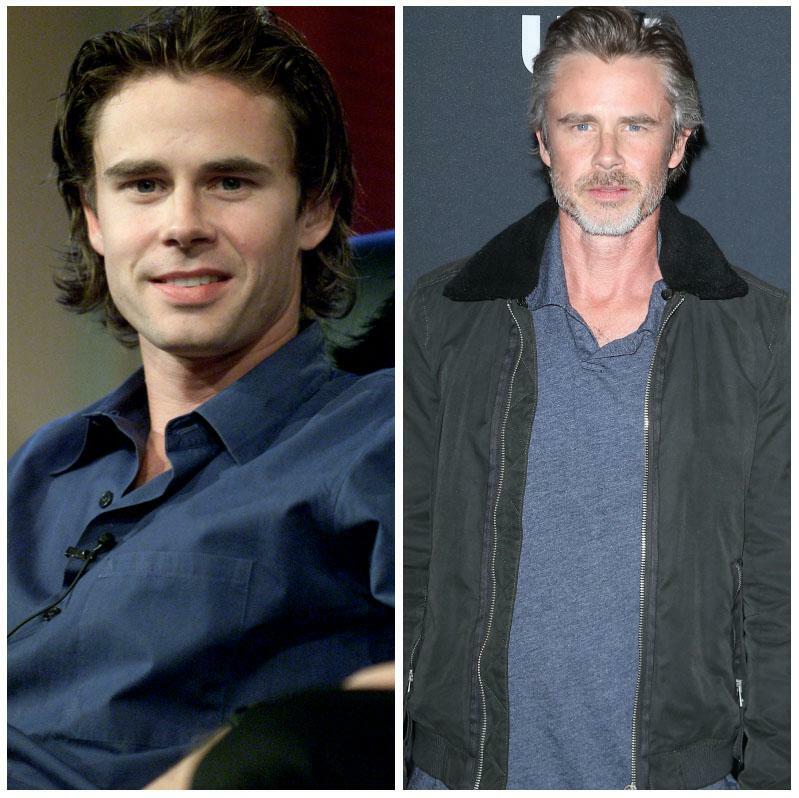 One of Sam's first TV series was the 2001 show, Going to California — and since then he has appeared in True Blood, The Fault in Our Stars, and This Is Us, just to name a few. 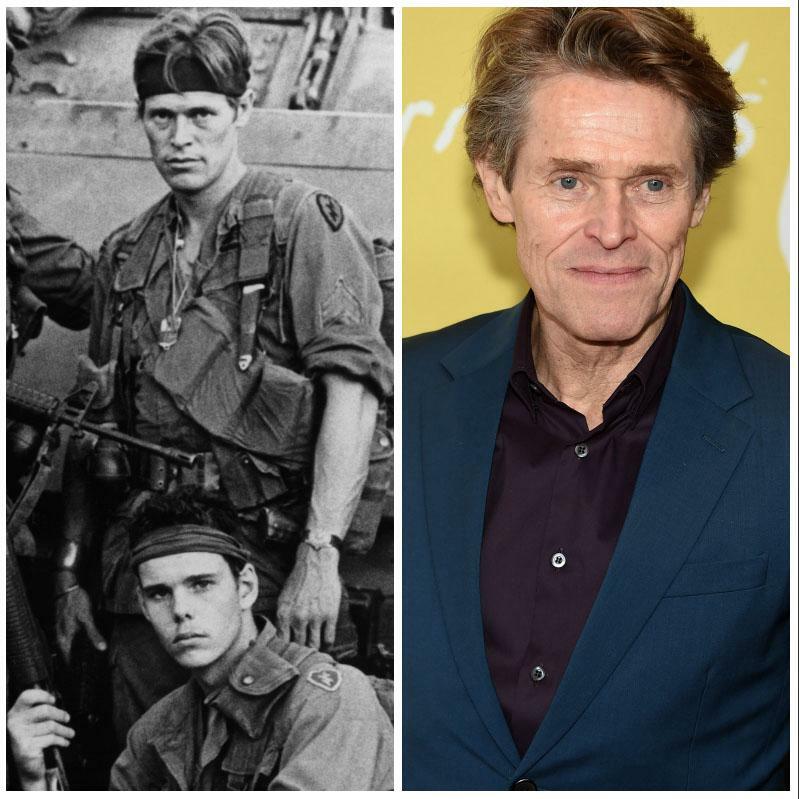 One of Willem's first breakout roles was as Sgt. Elias in Platoon in 1986 (sorry we couldn't find a red carpet photo). 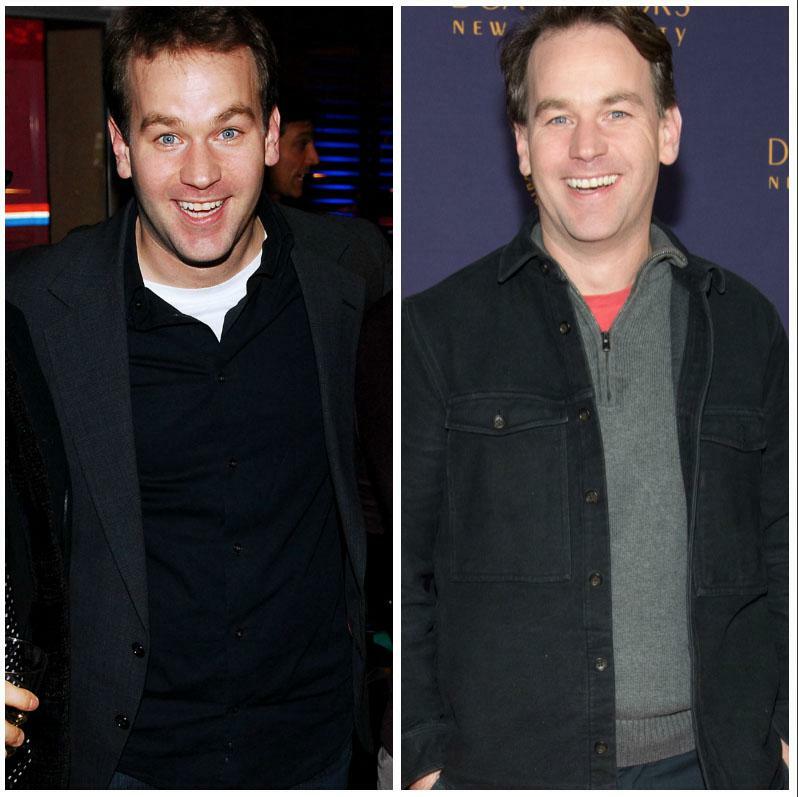 More recently, he stepped out at the 2018 New York Film Festival, where he attended the At Eternity's Gate premiere. You can also catch Willem in the highly anticipated Aquaman film. The Dutch actress first made her red carpet debut at the Locarno International Film Festival in 2009. 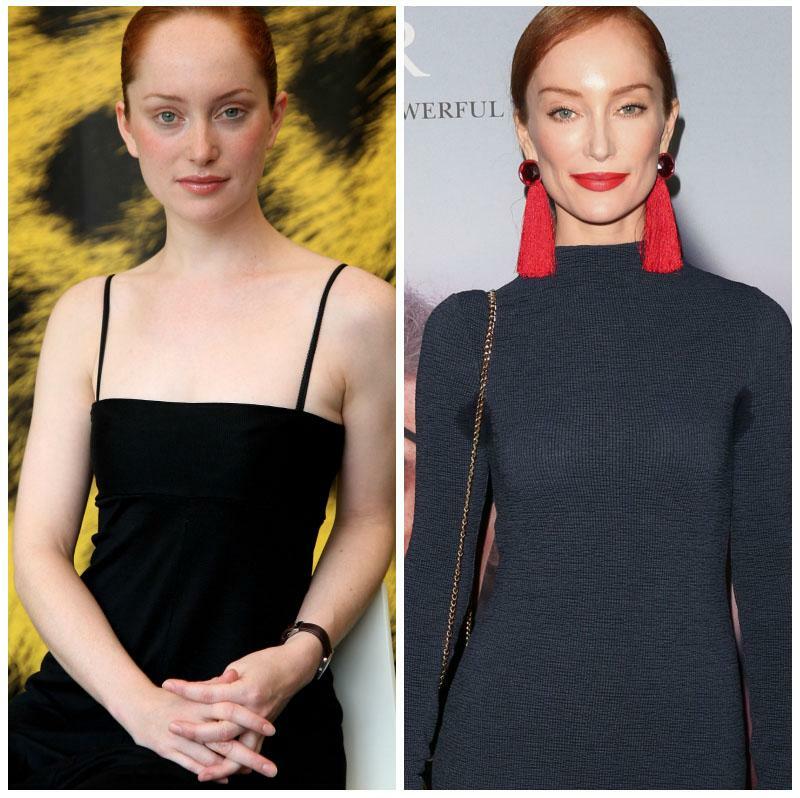 Nearly a decade later, she is still rocking red carpets, and stars as the Ringleader in the Counterpart series on Hulu. 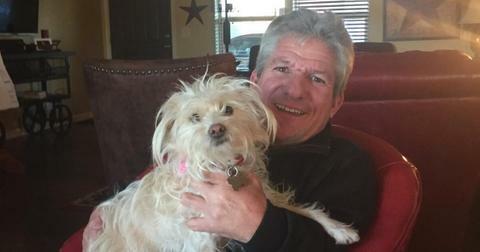 Mike is best known for is film Sleepwalk With Me, which premiered in 2012. Since then, he has starred in The Fault in Our Stars, Orange is the New Black, and Billions. In 2013, Emily captioned this photo with her mom posing on the Golden Globes red carpet, "Mama & super awkward me before the Golden Globes. Total fashionista [with] my platform sneaks & skirt." Fast forward five years, and Emily is one step closer to actually attending the ceremony thanks to her roles in 13 Reasons Why and American Pastoral.